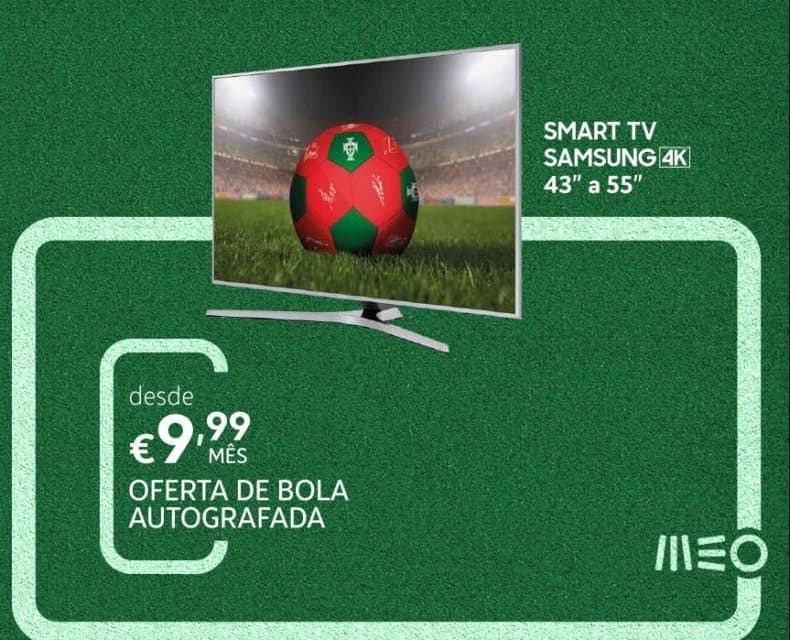 When buying a Smart SAMSUNG 4K receive an autographed National Team ball! Campaign not cumulative with other discount campaigns in effect or vouchers. Limited to existing stock.